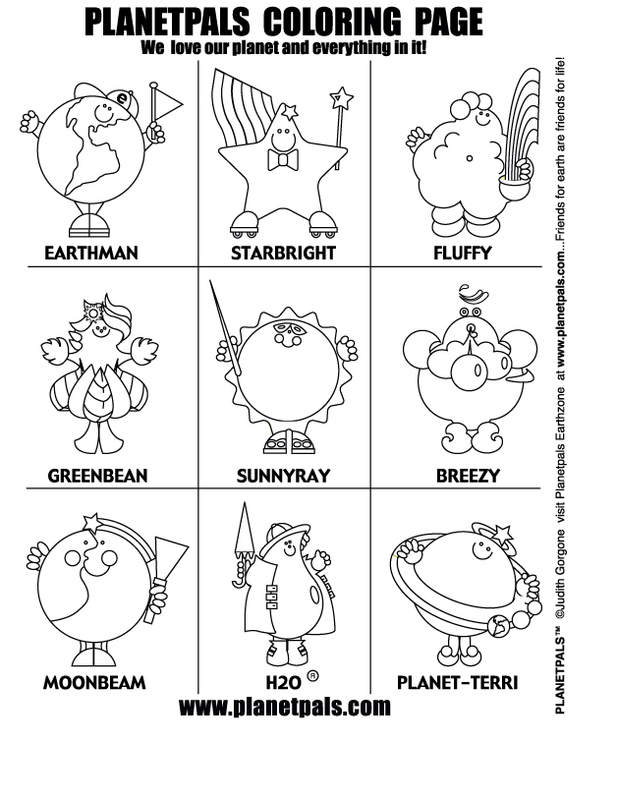 Choose from 2 Planetpals coloring pages available to download, print , play and learn! Click on the images, print them out and follow the easy directions on each page. 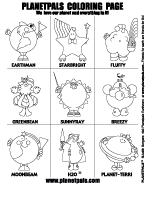 The 9 Main Planetpals: Print, color and cut out Planetpals Characters-see if you can remember their colors and names! 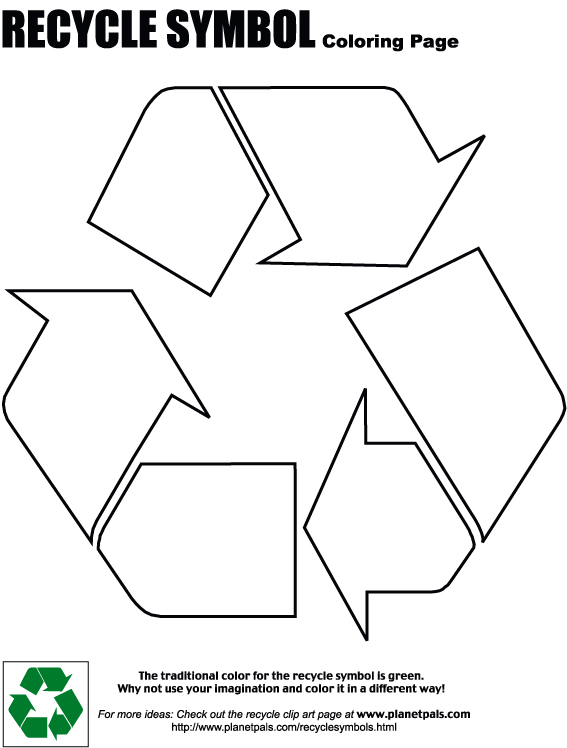 The Mobius Loop The Recycle Symbol...Print, color and cut out therecycle symbol. Color it your way...Decorate it with your own images or messages! Planetpals the most fun on earth! EARTH, Earthday, Recycle, Peace Products! ON T-shirts, Sweatshirts, Mugs and More. From Planetpals store! GET OUR New Book !